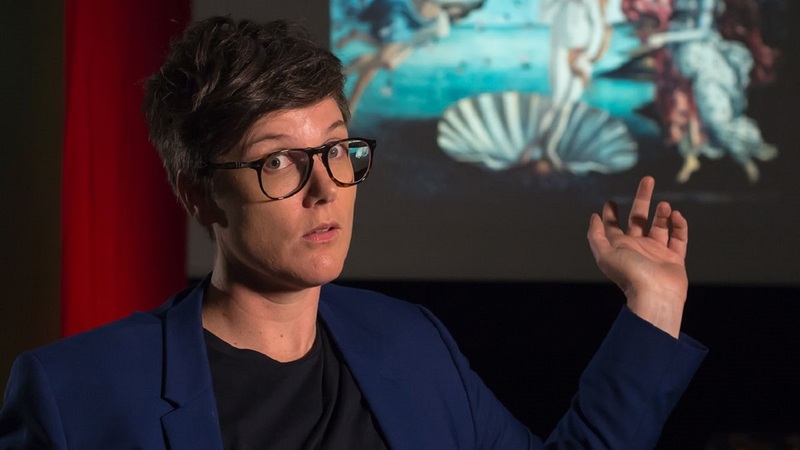 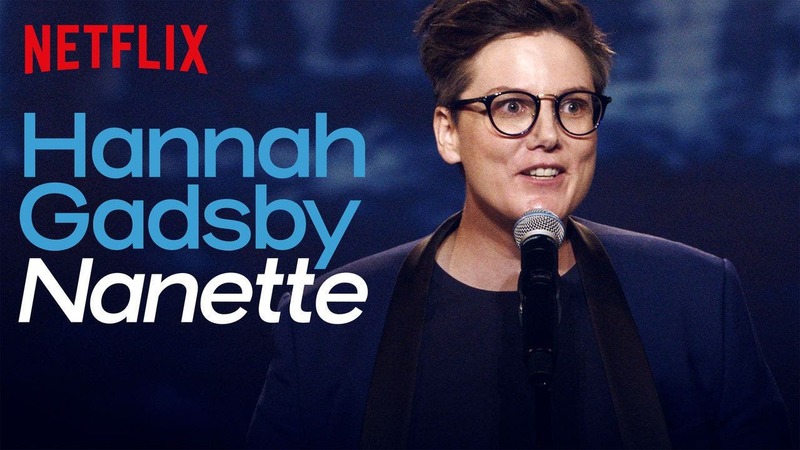 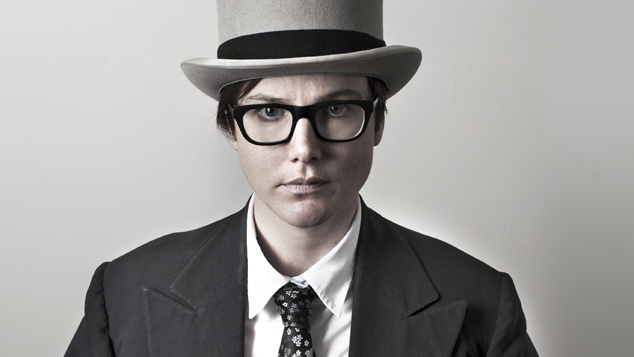 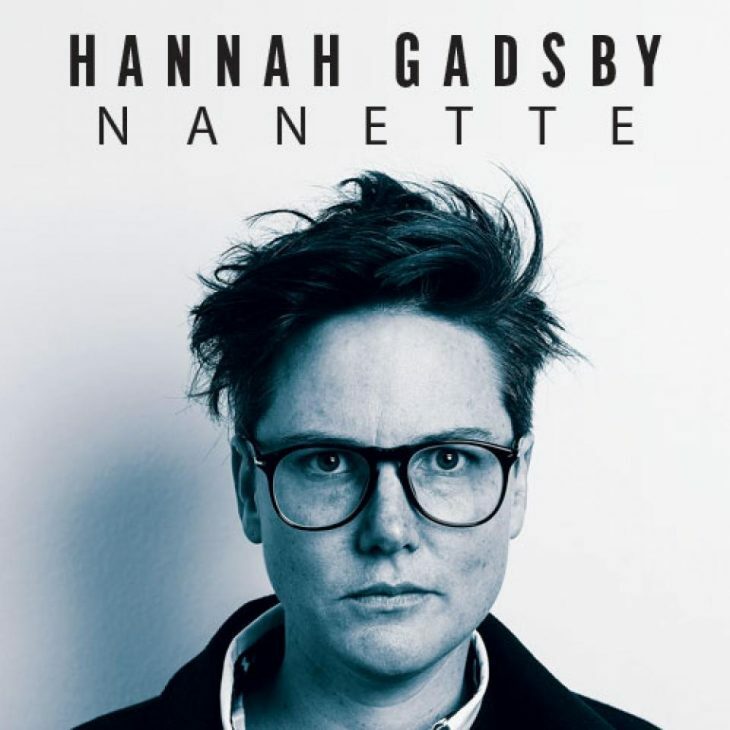 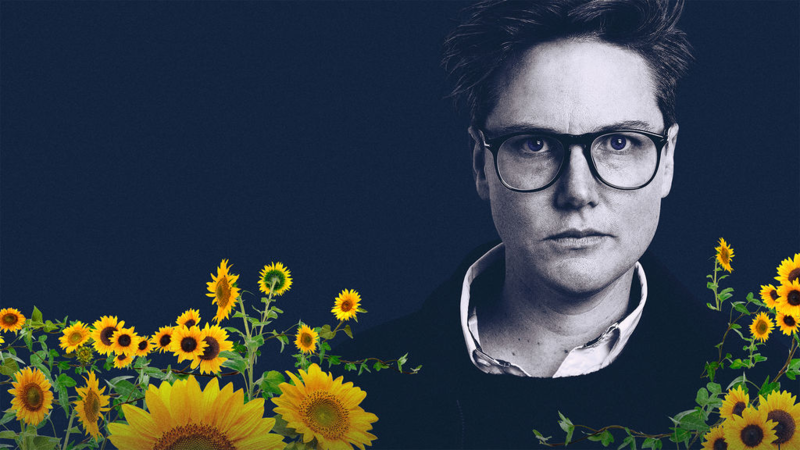 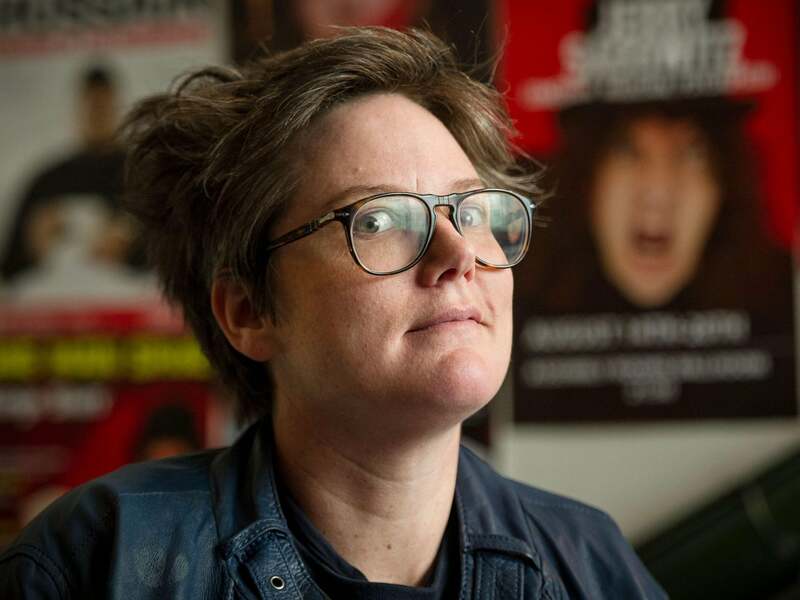 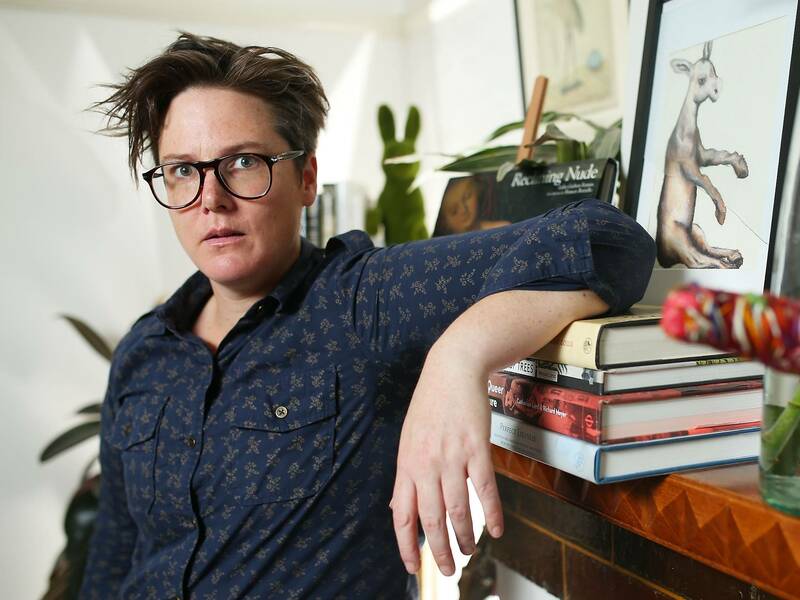 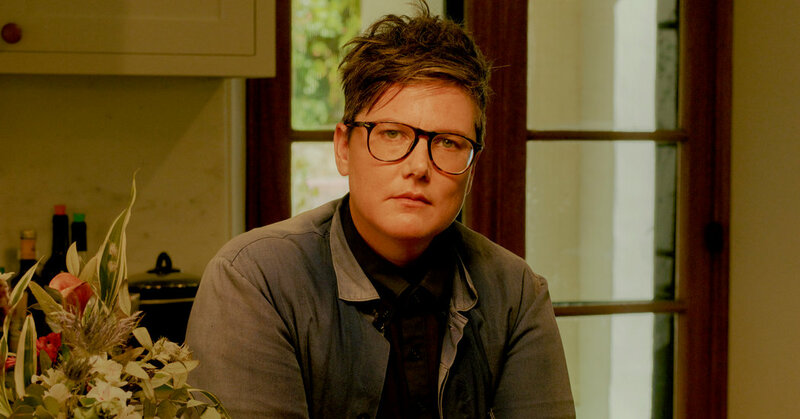 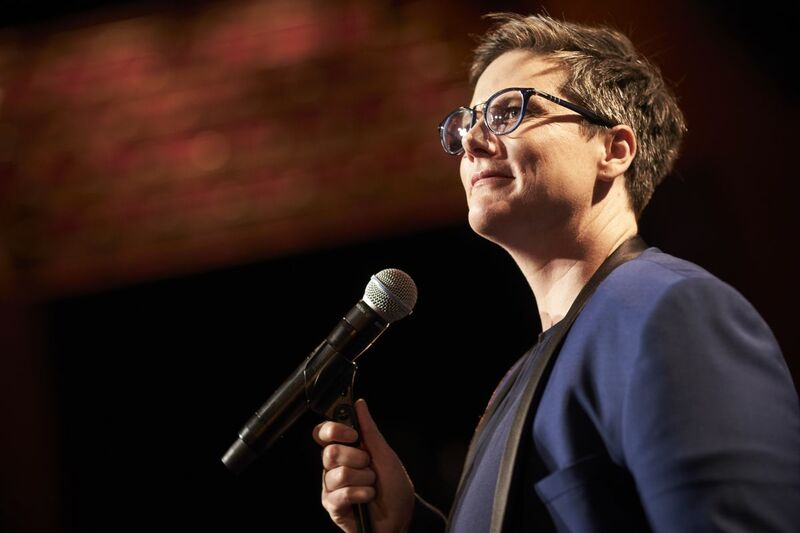 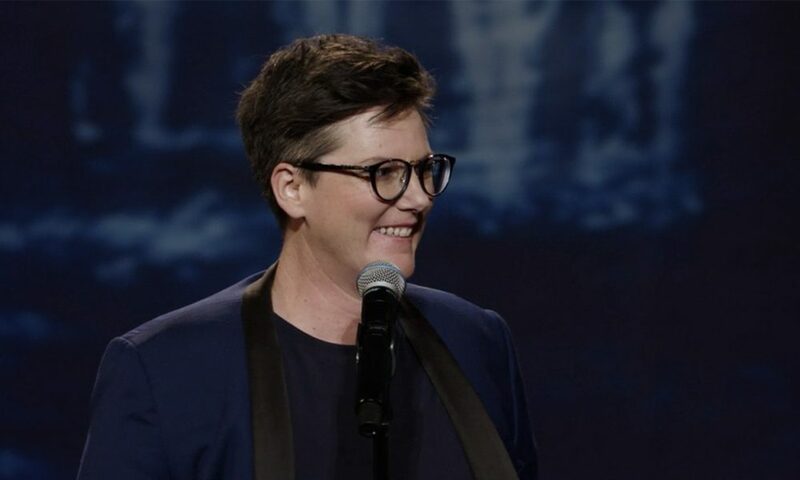 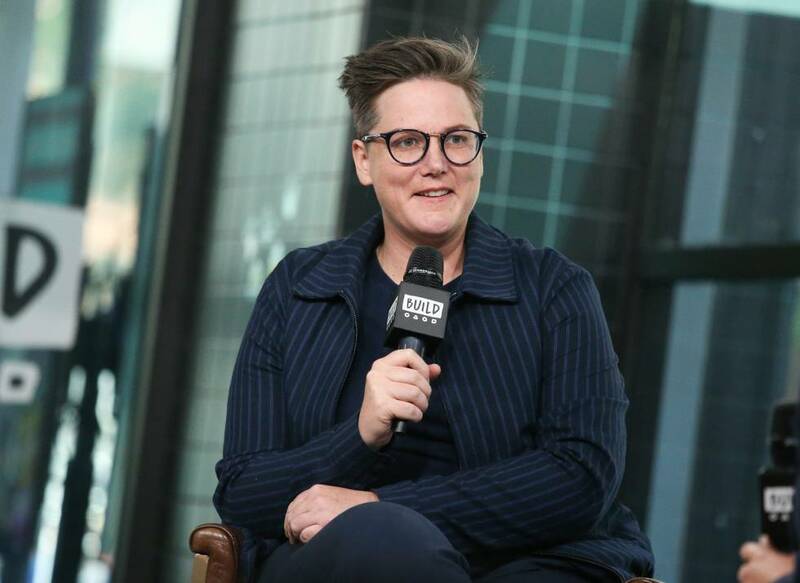 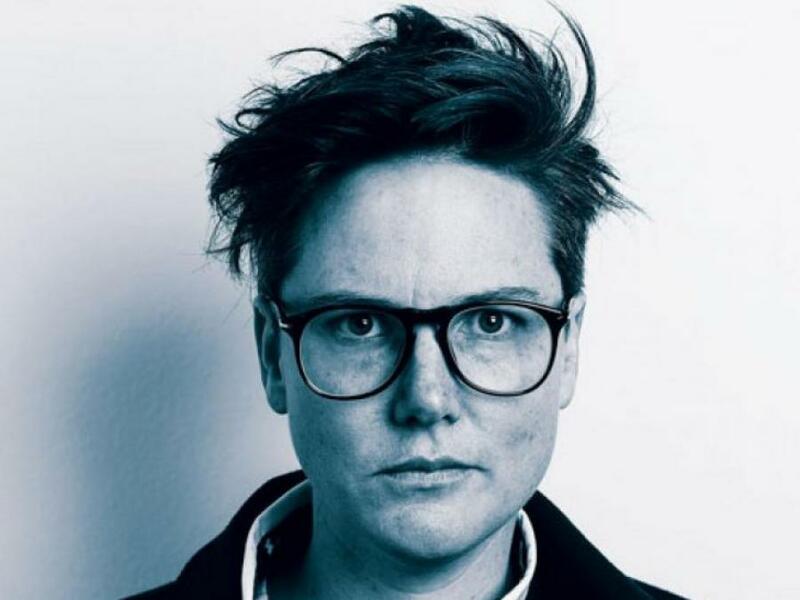 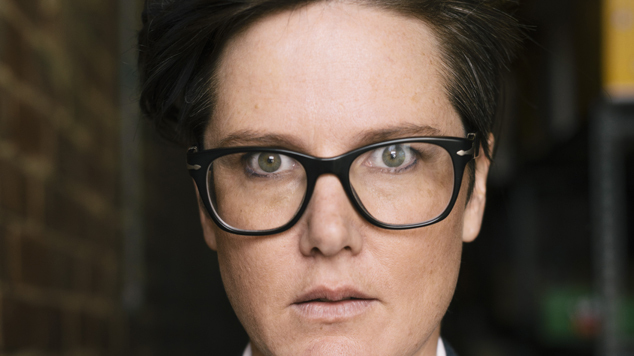 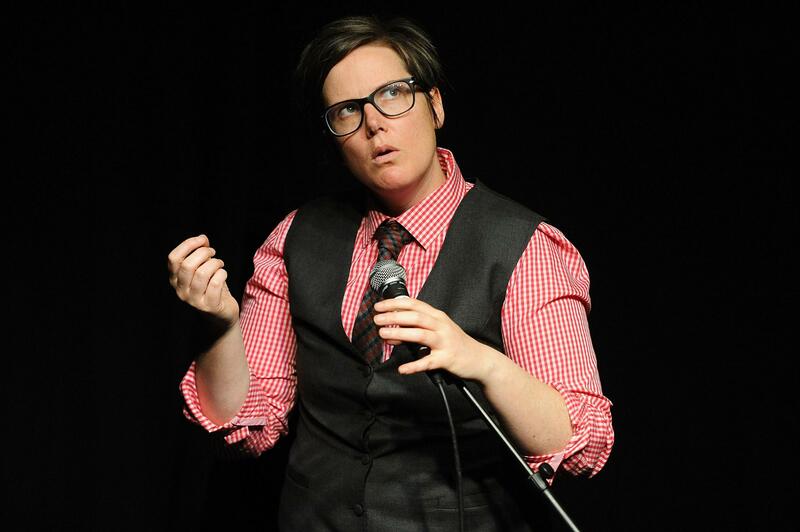 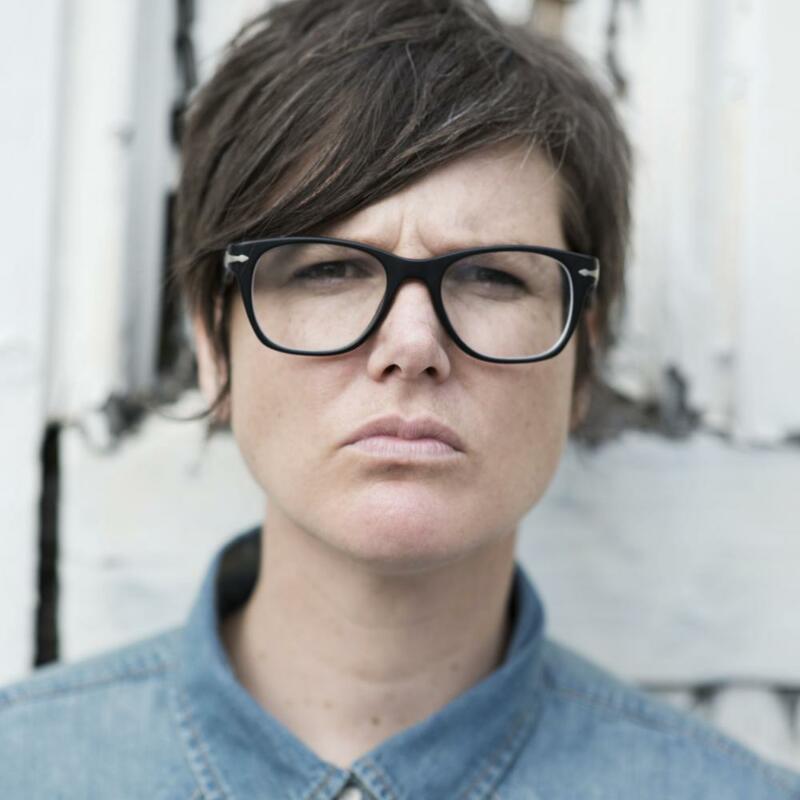 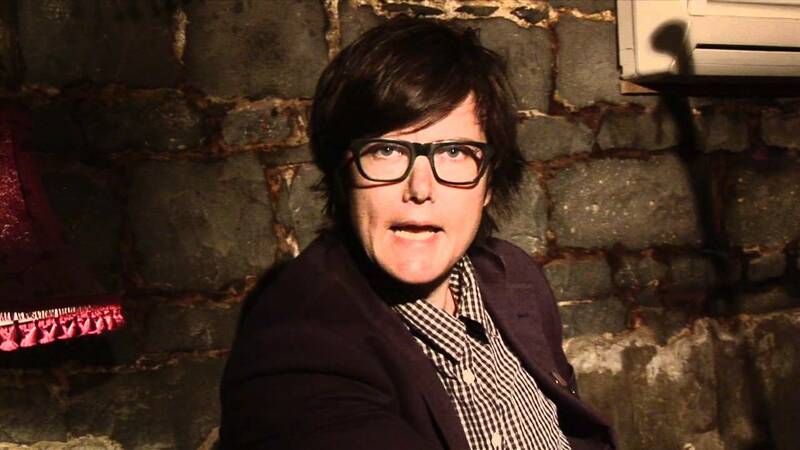 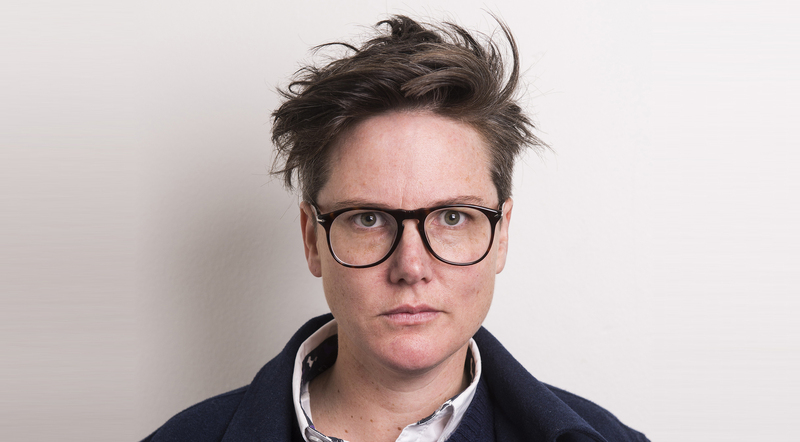 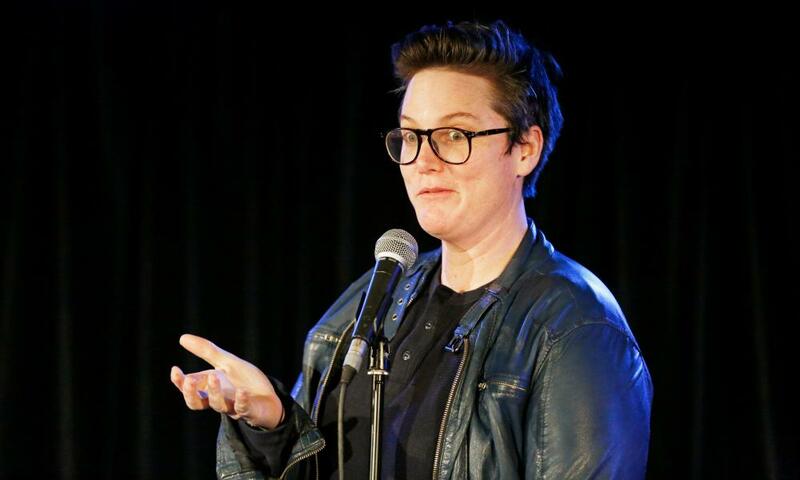 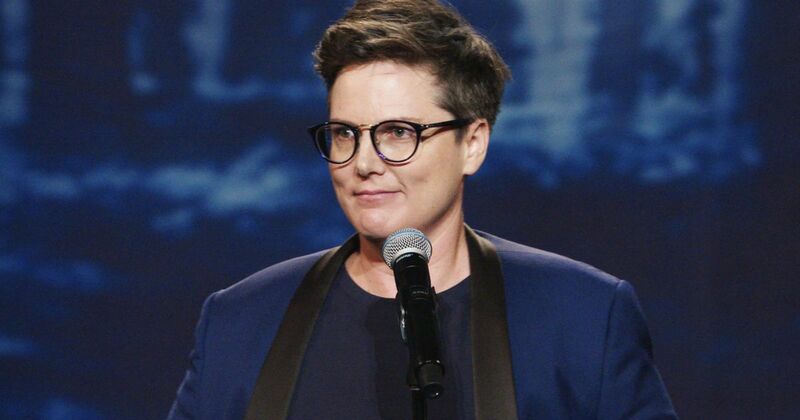 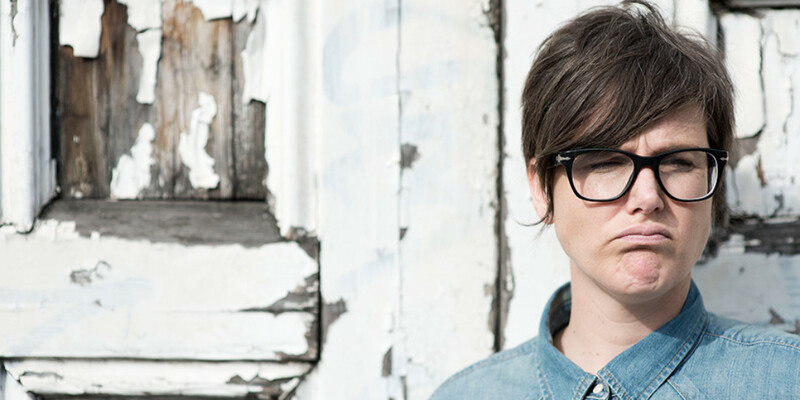 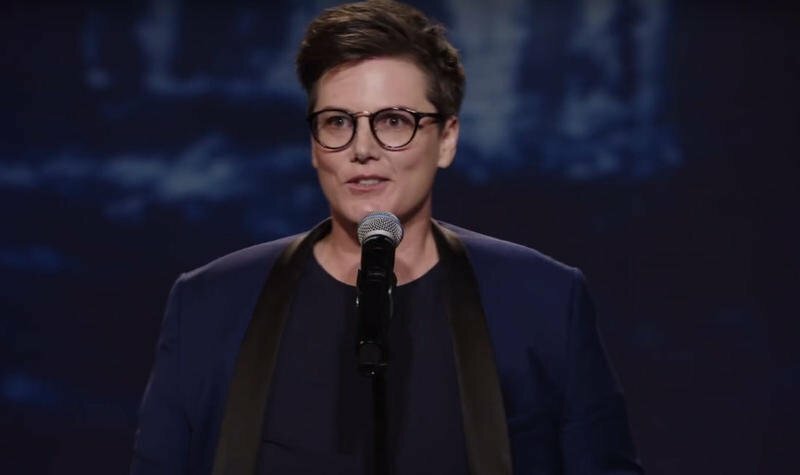 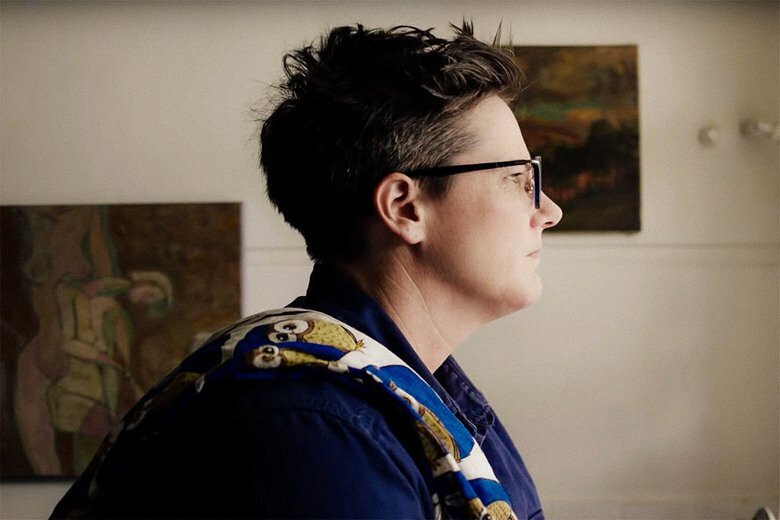 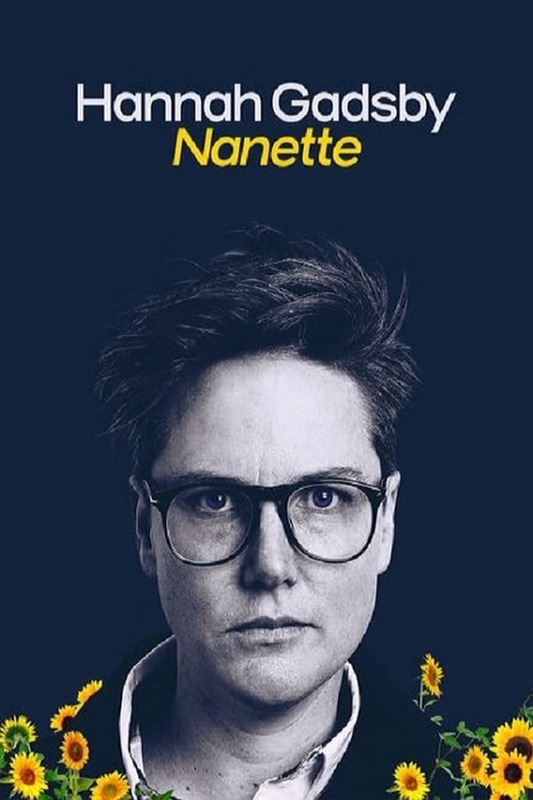 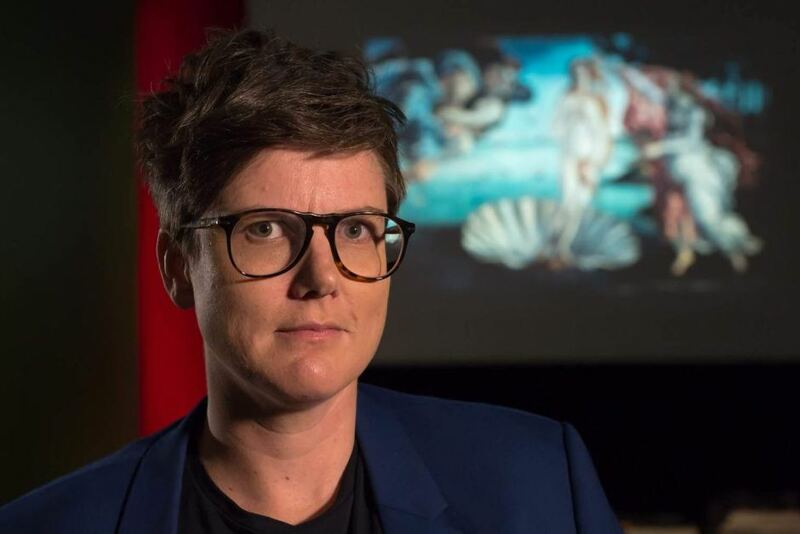 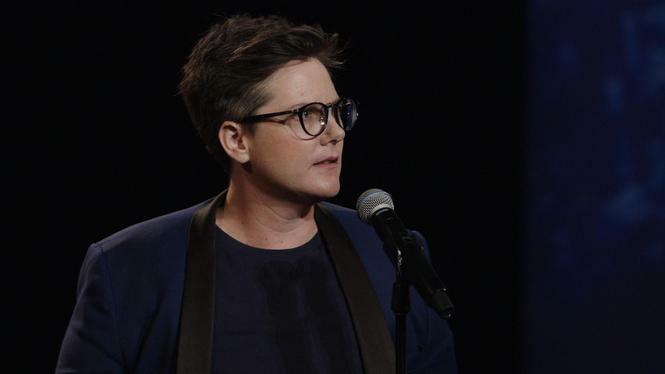 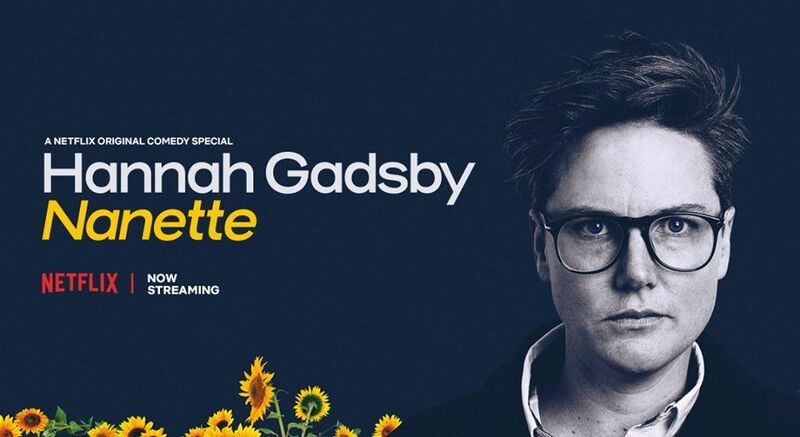 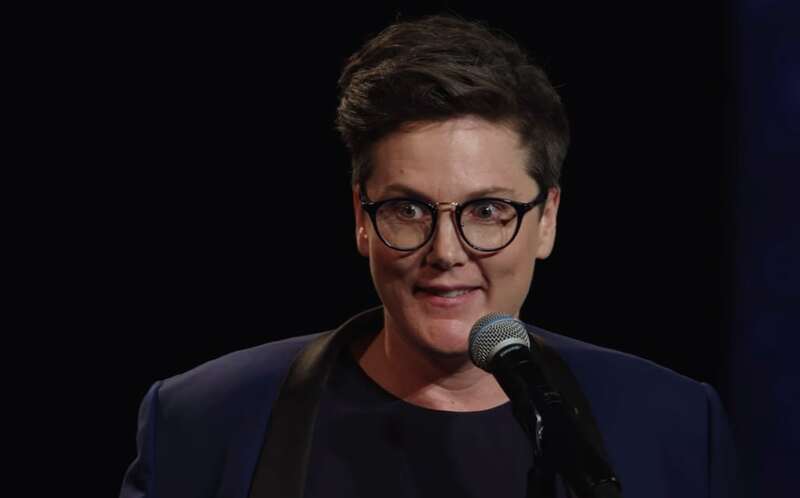 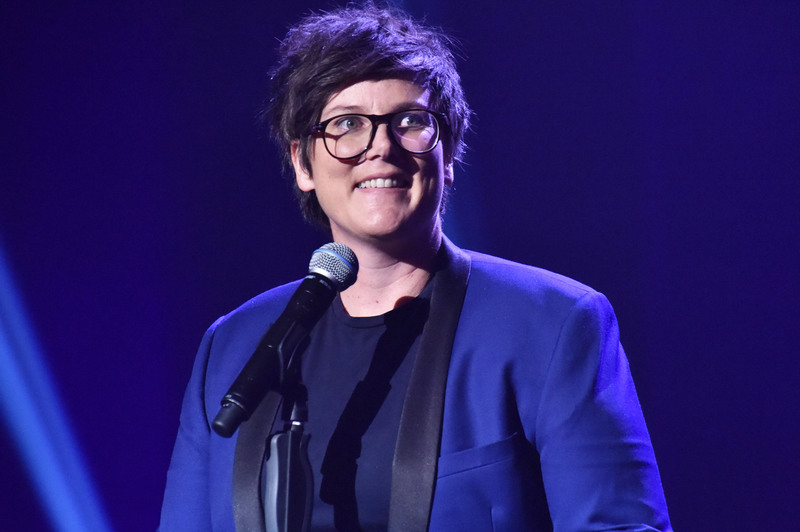 It was on a visit to her sister in Adelaide in 2006 when Gadsby entered Raw Comedy in 2006, progressing through the heats to win the national prize. 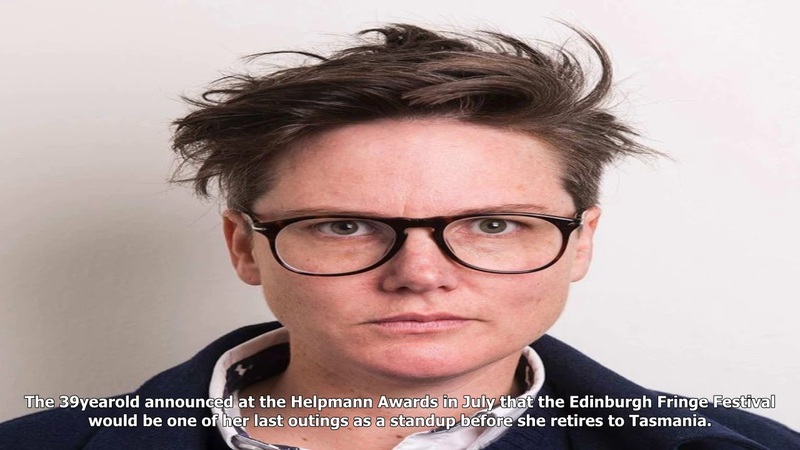 As the winner, she was sent to the So You Think You're Funny competition at the Edinburgh Festival Fringe, where she won second prize. 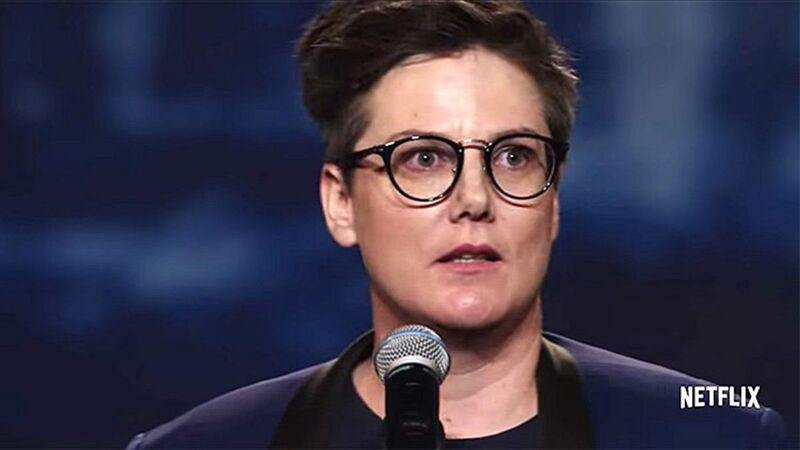 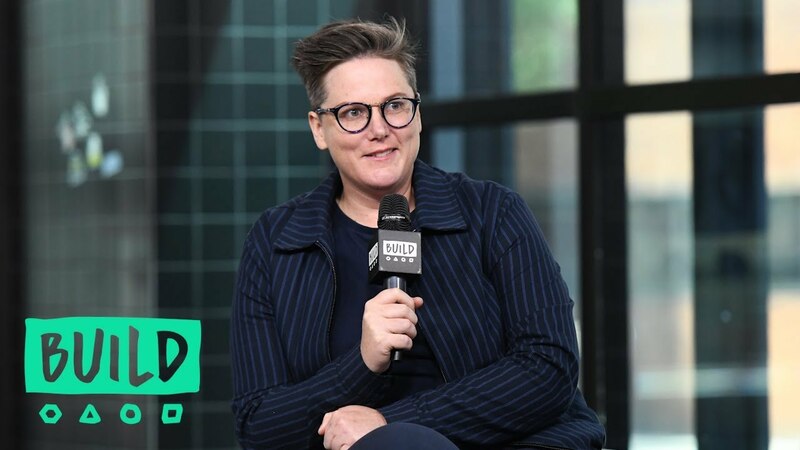 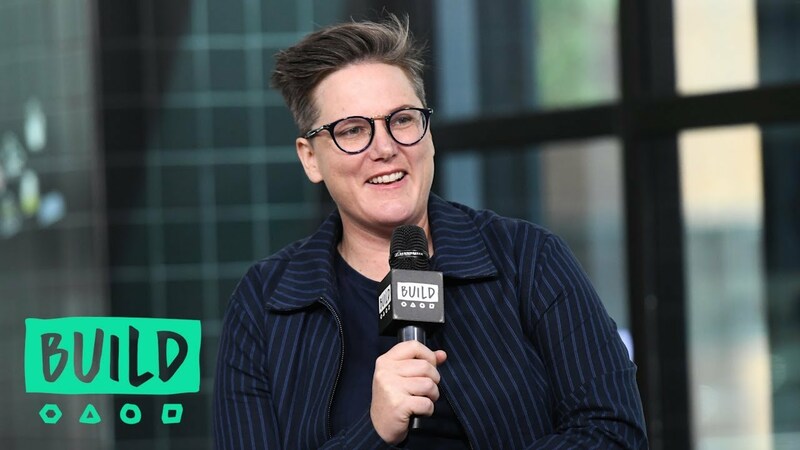 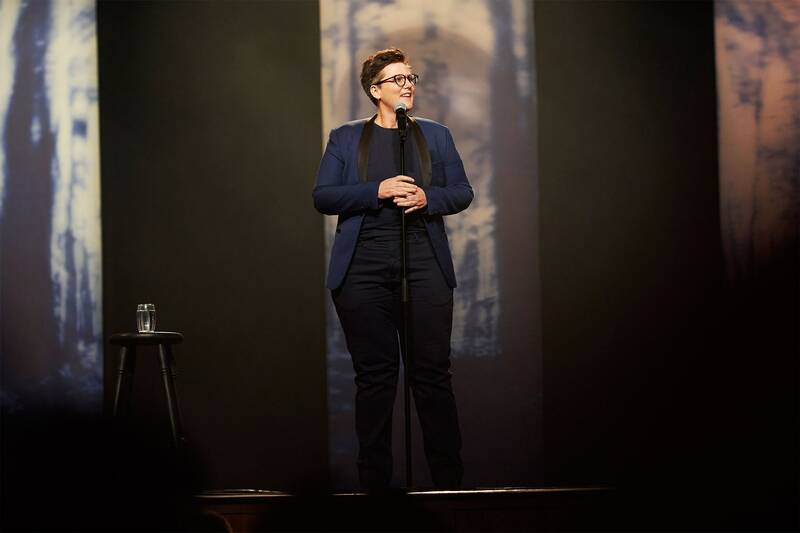 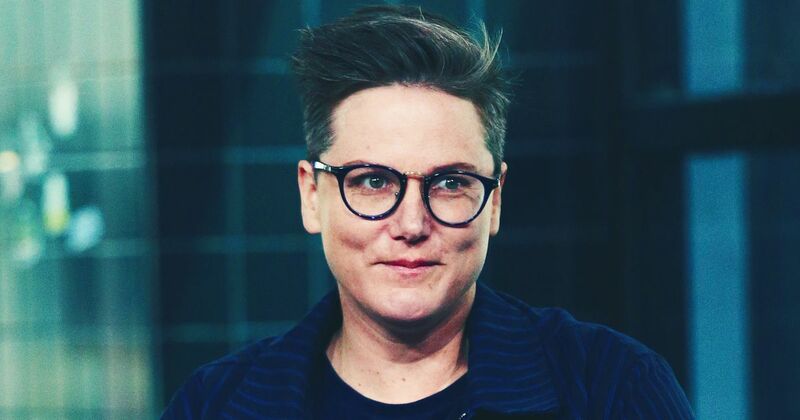 From that point on, she performed numerous stand-up shows at festivals around Australia, such as the Adelaide Fringe, Melbourne International Comedy Festival and Sydney Comedy Festival.